Sometimes a hunt is such that you can’t get any closer to that prize bull, and he’s not going to come any closer to you. You then must decide whether or not the shot you have is an ethical one. 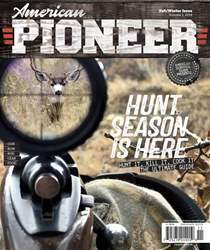 If you have a rifle that has hard-hitting, long range capability, you have mastered shooting it and the weather conditions are amenable, you can have greater confidence if your decision is to take the shot. 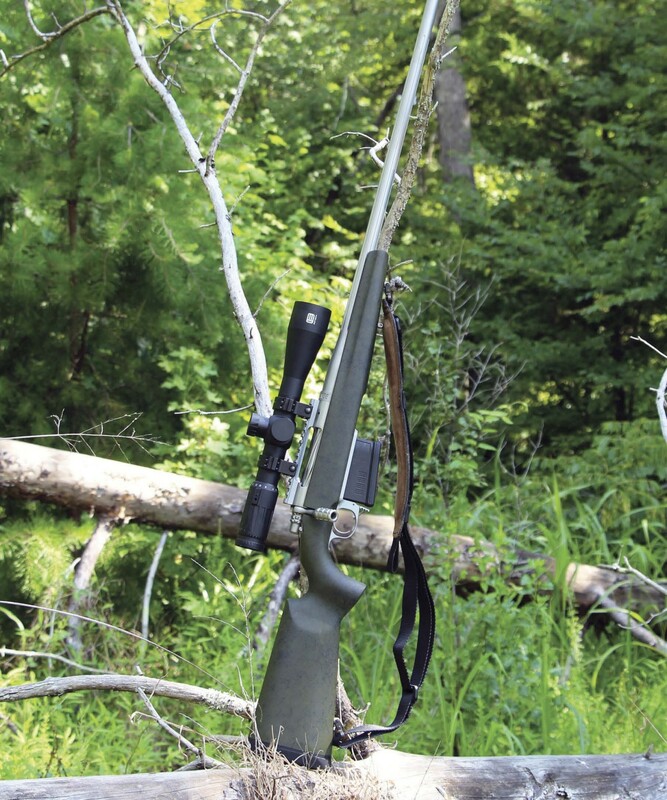 The Cooper Firearms of Montana Model 52 Open Country Long Range rifle is just that type of rifle. It is available chambered for eleven different cartridges and has excellent accuracy. You just need to know that the cartridge is appropriate for the game and distance, and your limitations. I have owned two Cooper Firearms rifles for over 15 years and I can attest to their quality, reliability and accuracy. The Open Country Long Range rifle in .300 Winchester Magnum, is no different. The Cooper Firearms of Montana Open Country Long Range rifle evaluated here is a model 52 chambered in .300 Winchester Magnum. It is a bolt action design with an AICS style detachable 5-round box magazine. Components include a stainless steel barrel, action and bolt and a Cooper Arms synthetic stock.